This beautiful lavender is from a certified organic distiller in Bulgaria and has a rich, full bodied, sweet aroma. Lavender is one of the most popular and versatile oils in aromatherapy. Its relaxing floral aroma calms the mind and body, eases tension and is great to aid sleep. 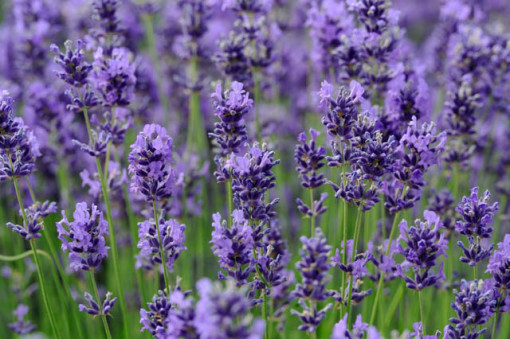 Considering that so many illnesses are stress related, lavender holds a special place in both preventative health care and in the treatment of tension related illnesses. It is also a natural antiseptic and wound healer, so it’s great to keep in any natural first aid kit. 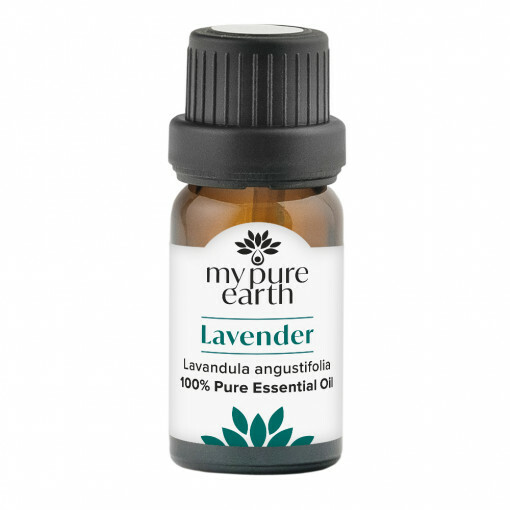 Lavender Essential Oil blends well with: Bergamot, chamomile (german), clary sage, geranium, peppermint, rose and vetiver. Use a few drops of lavender in any blend to reduce emotional tension. Diffuse it in your home, or add a few drops to your bath to help you unwind after a long day. Adding 5 drops of lavender oil to 5ml of almond oil creates a soothing combination when rubbed into the temples and neck to relieve a tension headache. For any skin-care challenge, lavender should be your number one go-to oil. There are currently no known safety issues when using lavender.